﻿ Donut Trail - Ohio. Find It Here. Jump for joy, cheer for confections and get ready for the most delicious adventure of your life on the Butler County Donut Trail. Fruity Pebbles, Cheesecake, S'Mores, PB&J, Orange Chiffon and even a donut concealing an entire Oreo inside can be found and devoured. Plain glazed is more your jam? 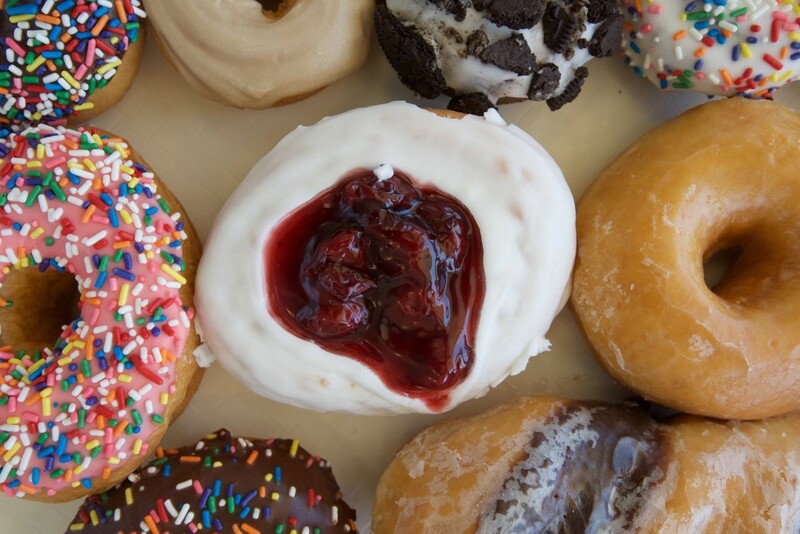 Donut worry, the trail has melt in your mouth glazed donuts too. 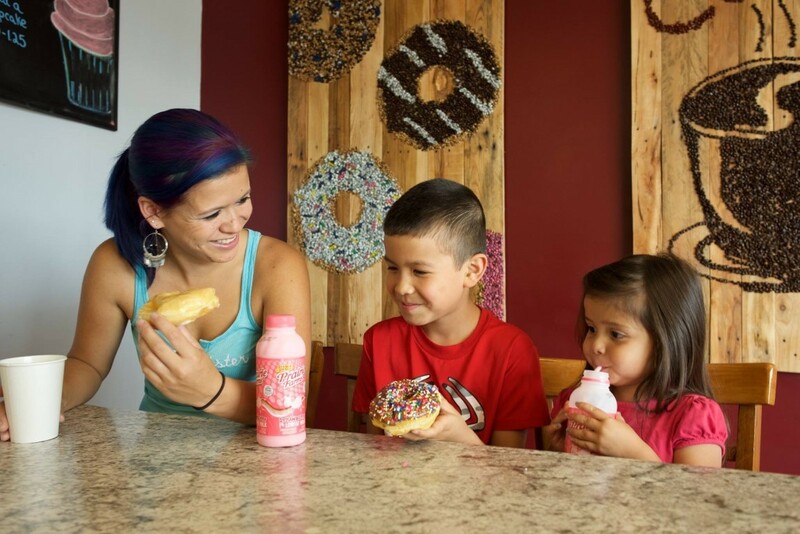 On the trail you'll visit mom and pop donut shops, eat as many or as few donuts as you'd like, get a passport stamped and be rewarded with a T-shirt. Ready to take on this delectable quest? Download a passport at BCDonutTrail.com or pick one up in a donut shop. Once your passport is stamped and complete, the Butler County Visitors Bureau will reward you with the official trail T-shirt - a badge of honor and a reminder of the sweet memories made on the trail.